You did a nice job, however your video is more of an advertisement than a viral video. 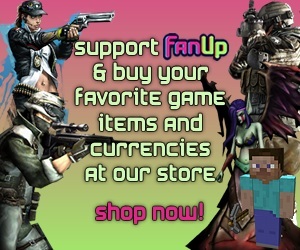 We really appreciate you telling people about FanUp but the video should be more about something funny, scary, amazing or unbelievable about your favorite game. Something that will make people want to watch it! I suggest you keep this one but also start working on something else too. Good Luck!